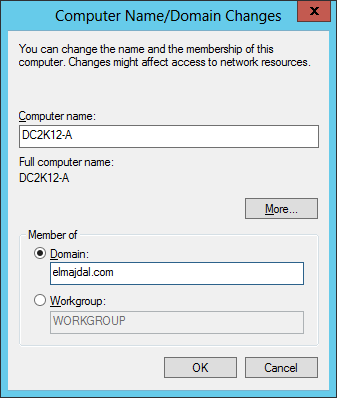 Joining a machine to domain will offer you scalability, central management, group policies, security and more. 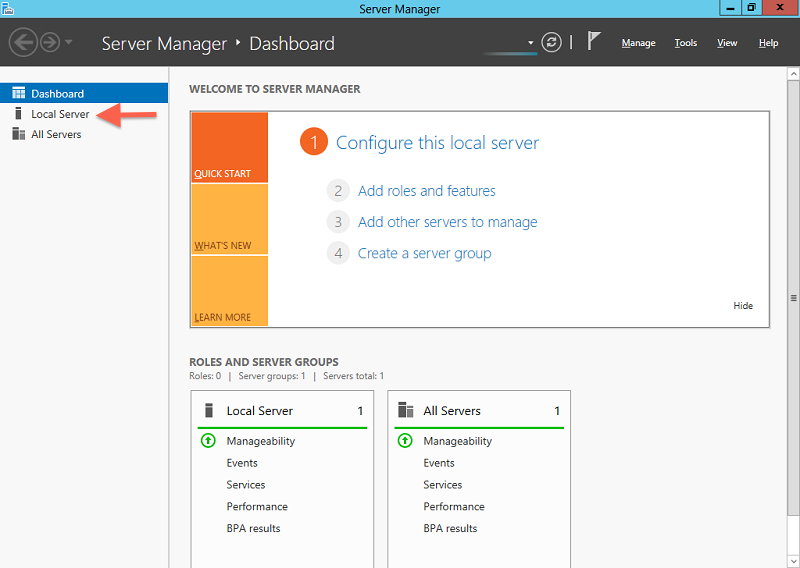 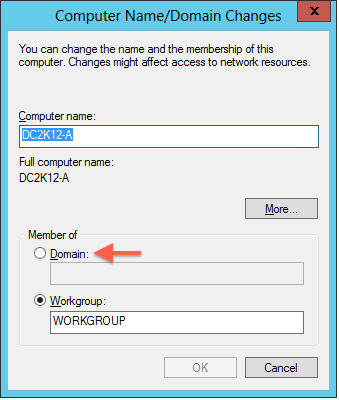 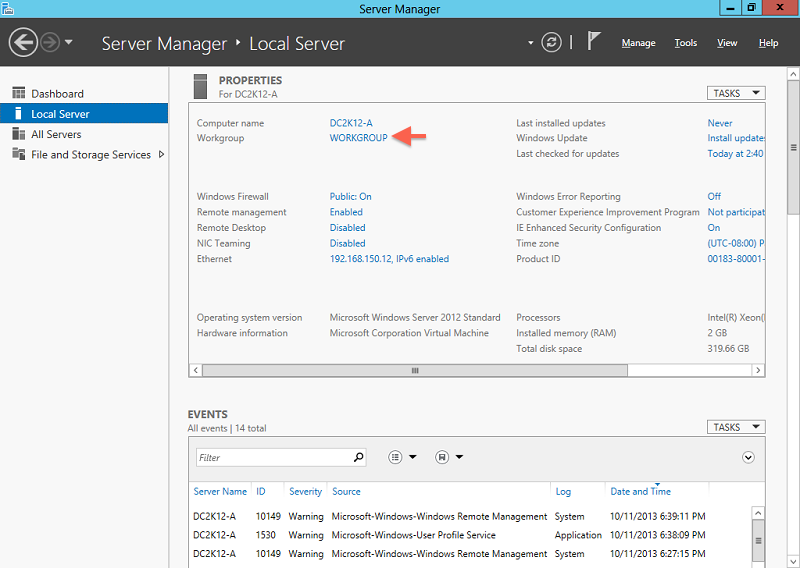 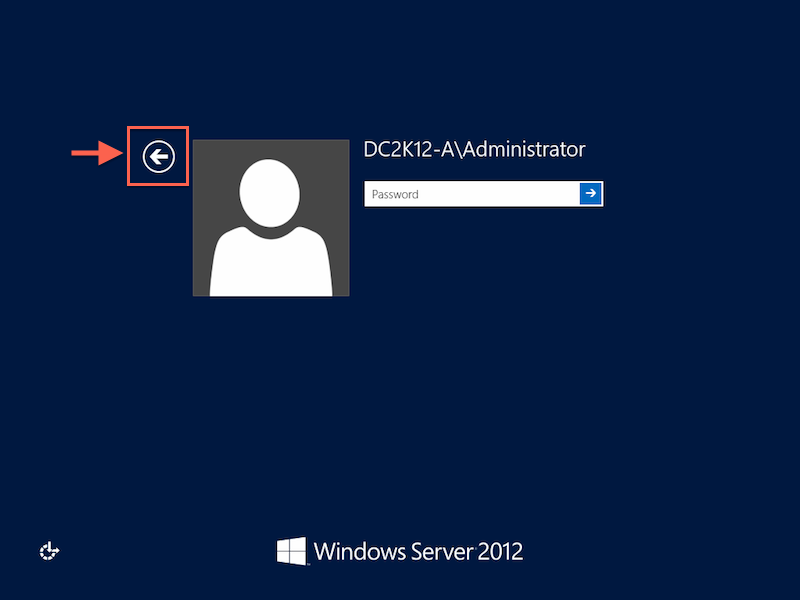 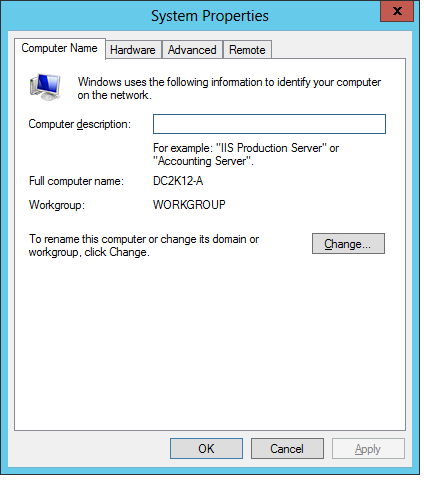 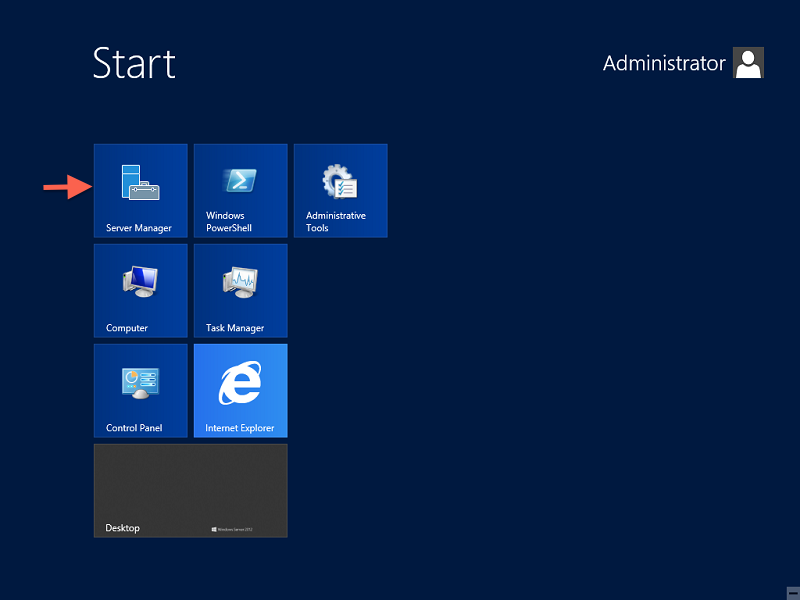 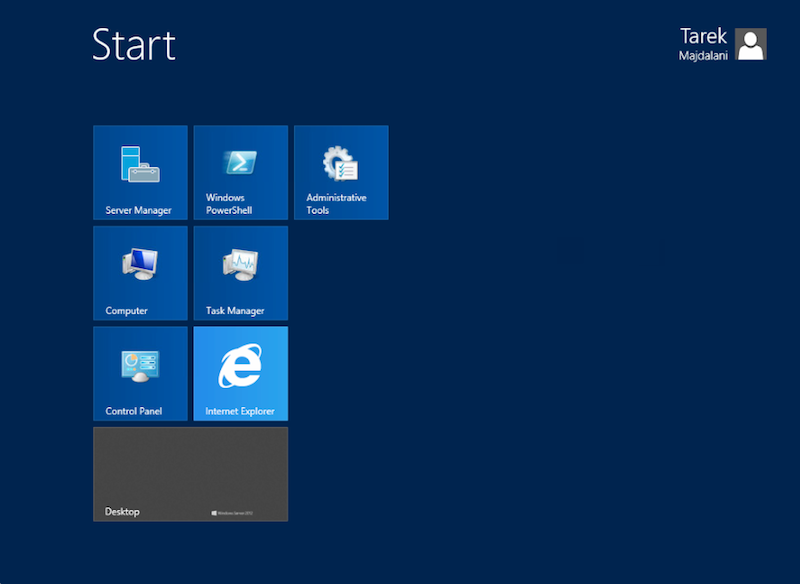 In this article, I will be showing you how to join windows server 2012 to a active directory domain. 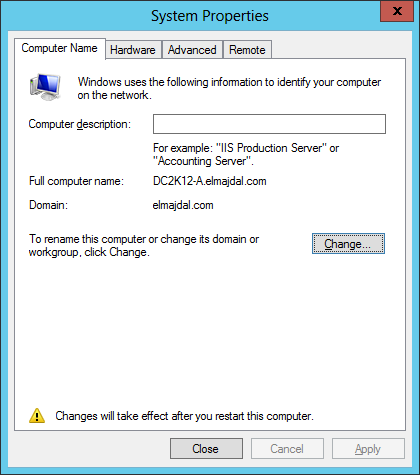 You will also need to setup the IP Address of the server. 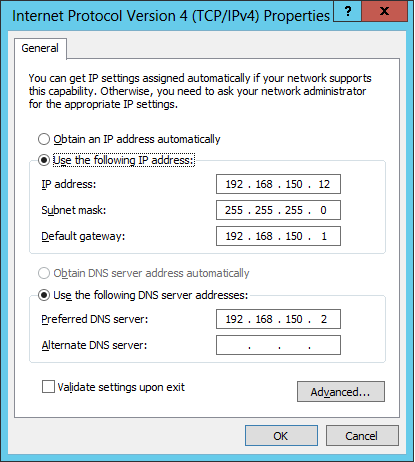 If you have a DHCP server, then you can skip this step, however, I do prefer to have each of my servers with a static ip address. 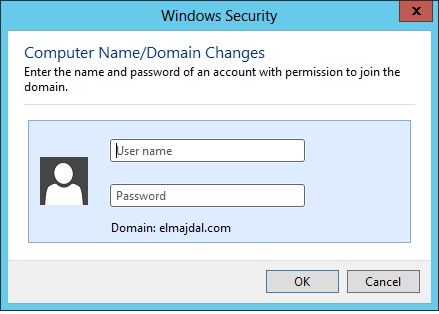 You will be asked to type the credentials of a username that has the required permission to add computers to the domain. 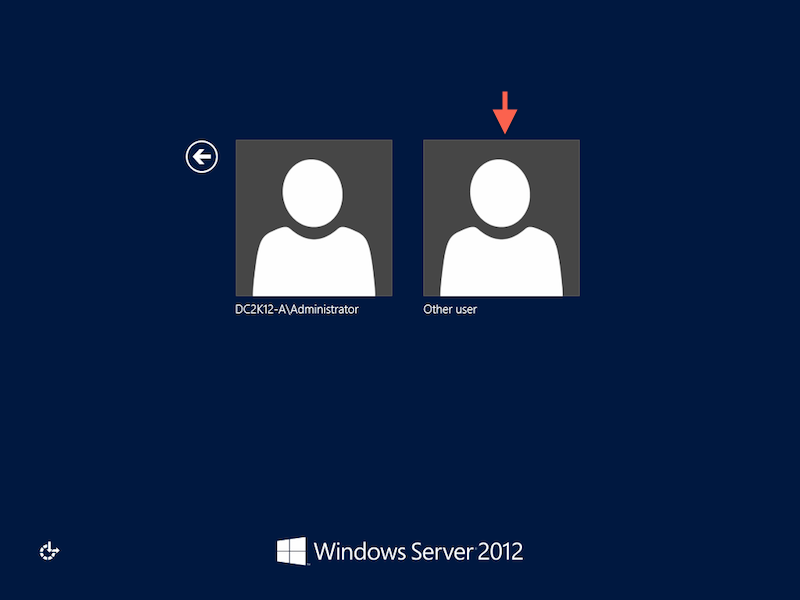 I'm using a domain admin user. 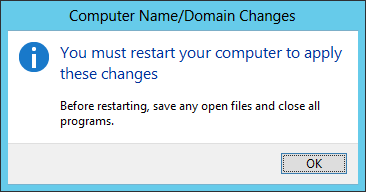 Finally, you will be presented again with a dialog box to restart your machine, click Restart Now to reboot.